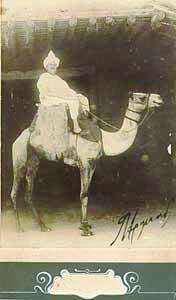 George Fragoudis was a lawyer and settled in Khartoum in 1909. 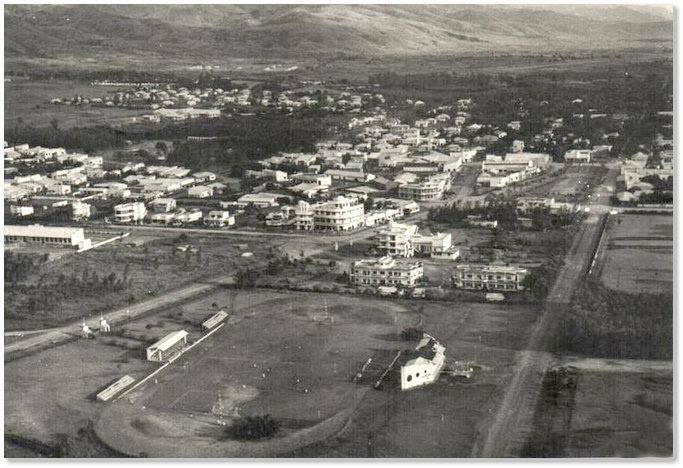 He was the founder and first president of the Hellenic Athletic Club of Khartoum, which was established in 1912.Later, he returned to Greece and established the Department of the Political Sciences of the Panteion University. Μετά το Β΄ Παγκόσμιο Πόλεμο, η αλιεία κατείχε εξέχουσα θέση μεταξύ των επαγγελματικών δραστηριοτήτων των Ελλήνων του Burundi . Την δεκαετία του ’70, η δραστηριότητα των Ελλήνων στον τομέα της αλιείας κορυφώθηκε, όπως μαρτυρά η κατασκευή όλο και πιο μεγάλων αλιευτικών σκαφών. Μια από τις μεγαλύτερες επιχειρήσεις στον χώρο ήταν η ‘Peza-Lac’ του Τάσου Αναστασιάδη, η οποία ξεκίνησε την δραστηριότητά της το 1958. Την περίοδο 1966-1970 διέθετε ένα στόλο 12 αλιευτικών με 300 εργαζομένους. 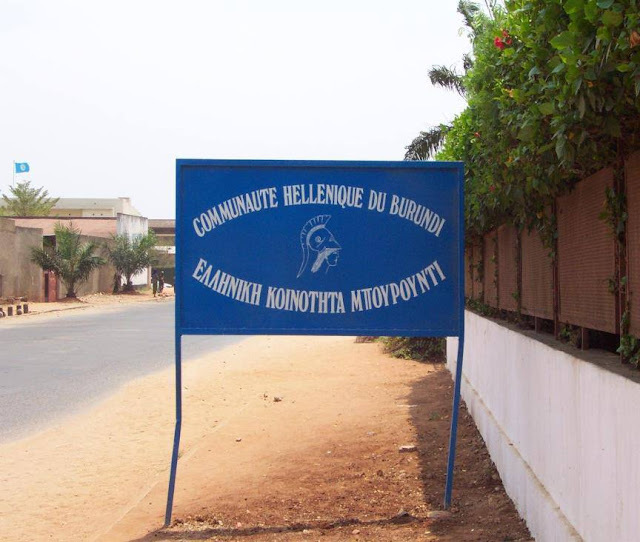 Με αφετηρία το Kalemie του Congo, η ‘Peza-Lac’ δραστηριοποιόταν στην λίμνη Tanganyika και διοχέτευε τα προϊόντα της σε διάφορες πόλεις του Congo αλλά και στην Bujumbura. 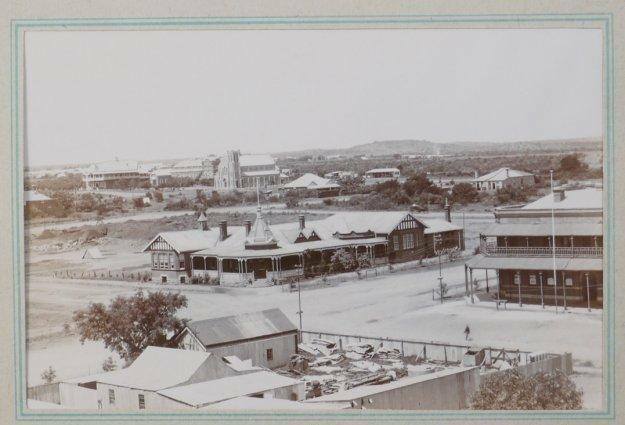 In 1899, the Second War between the British Empire and the two Boer states in South Africa: Republic of Transvaal and the Orange Free State started. The British war effort was supported by volunteers from the British Empire and people from other countries. 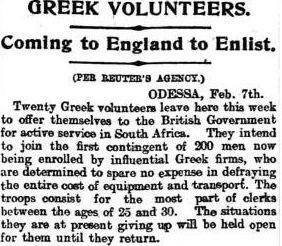 In 1900, twenty Greeks from Odessa in Russia joined this war as volunteers and fought against the Boers. However, there were a few Greeks who fought against the British. In the mid-16th century, many Greeks had been the victims of the pirates and were imprisoned in Tunis. 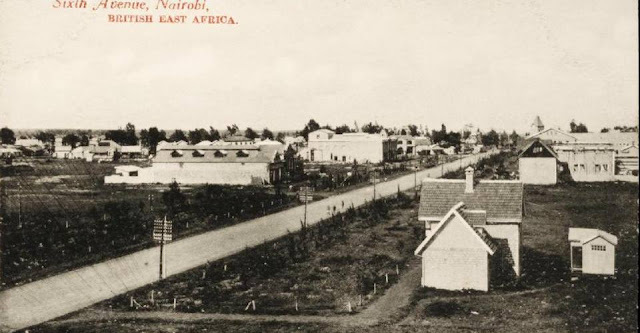 In 1647, the Greeks of Tunis who had been liberated founded the oldest organized Greek community in Africa and proceeded to the erection of a church. 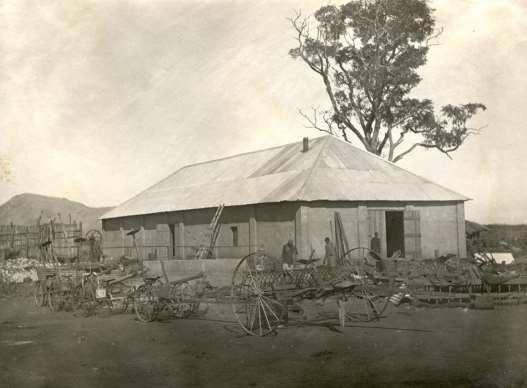 The temple was dedicated to St. George, the "liberator of the captives." 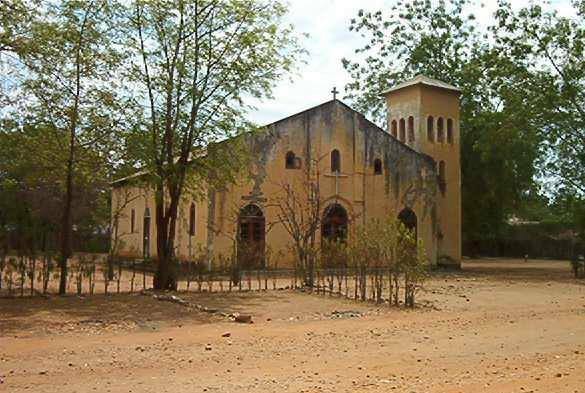 In 1846, the church was destroyed due to deterioration and a new one was created. 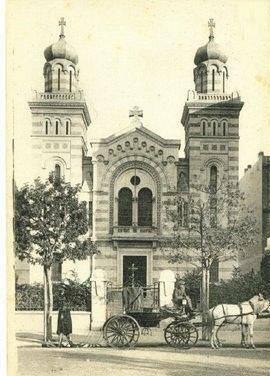 In 1901, the Greeks of Tunis built the temple of St. George that stands up to this day. 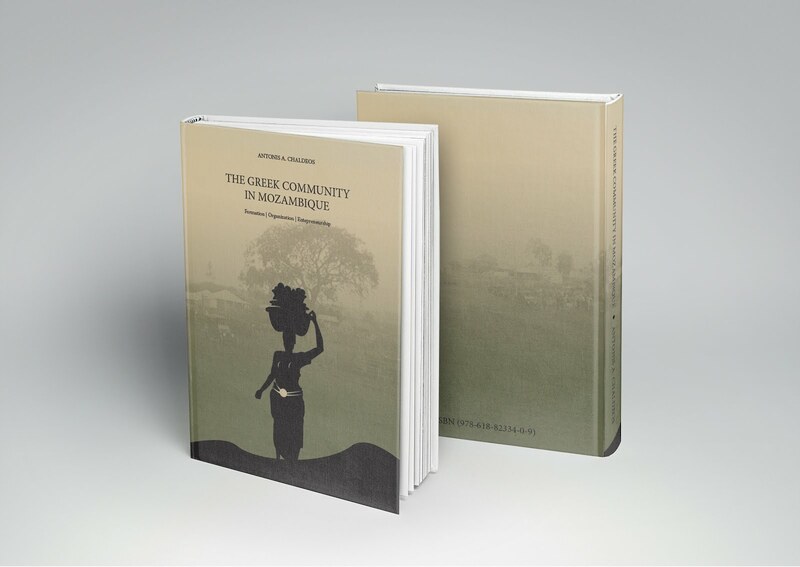 The first Greeks settled in the White Nile region in the late 19th century. 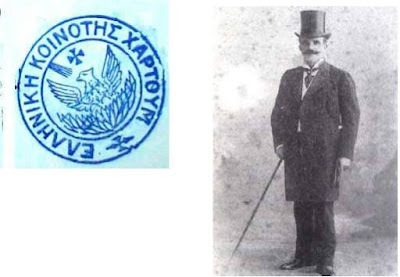 Some of the pioneers were Ioannis Kyriazis, Theofanis Bekiaris and Ioannis Maistros. In the early 20th century, almost 80 Greek merchants resided in Ed Dueim and dealt with the rubber trade, the main product of the area. 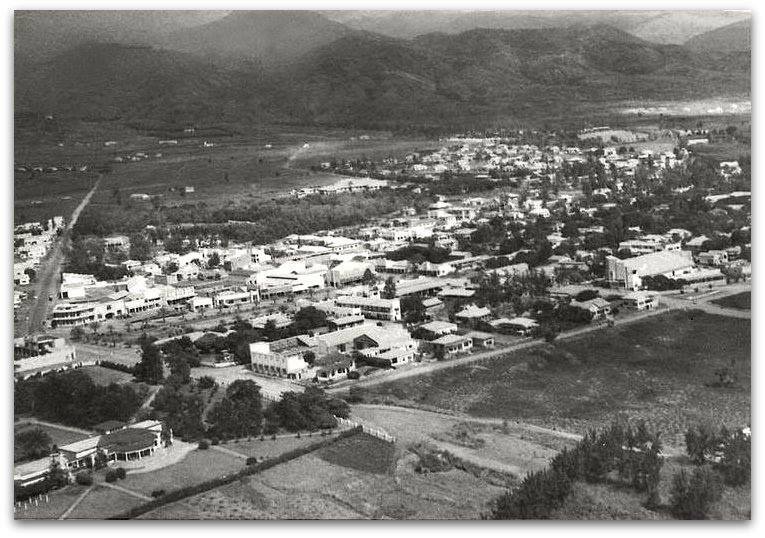 However, each year, more than 500-600 Greeks from the neighboring cities were moving to Ed Dueim during the period November -December. The city of Wadi Halfa is located on the border with Egypt. 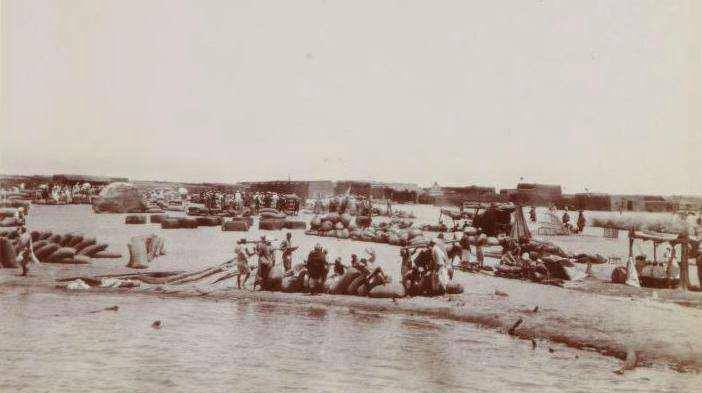 In 1886, the Egyptian army entered the city to prevent the Mahdi forces from extending their control to the area. Few Greeks merchants who were supplying the Egyptian army followed them. Later they opened groceries and restaurants. In the early 20th century, their number increased as more Greeks from Lesvos and Kefalonia settled in the city. 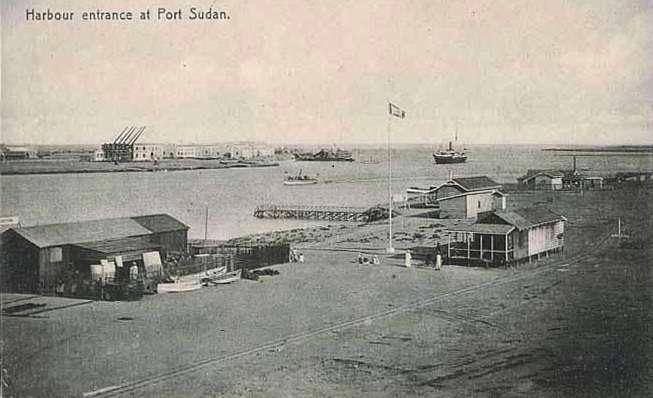 In 1897, the British decided to extend the railway in order to reach Khartoum. 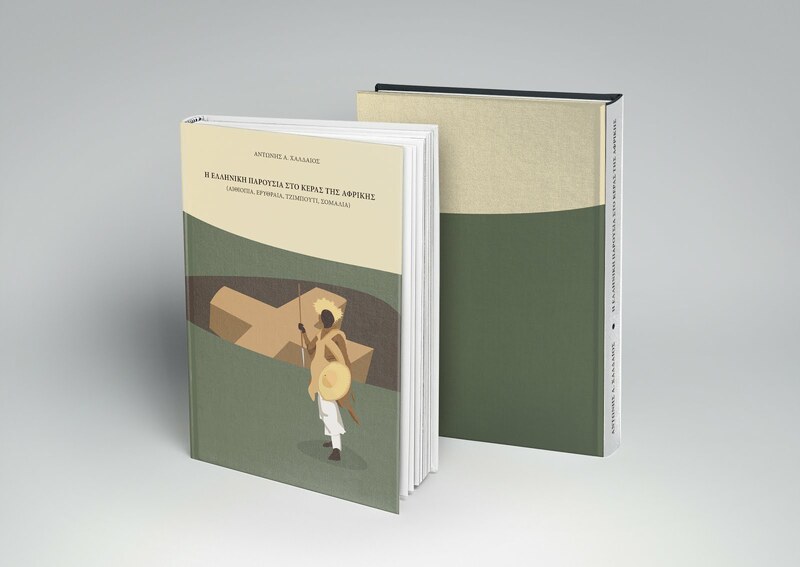 This project motivated the immigration of many workers including a few Greeks. 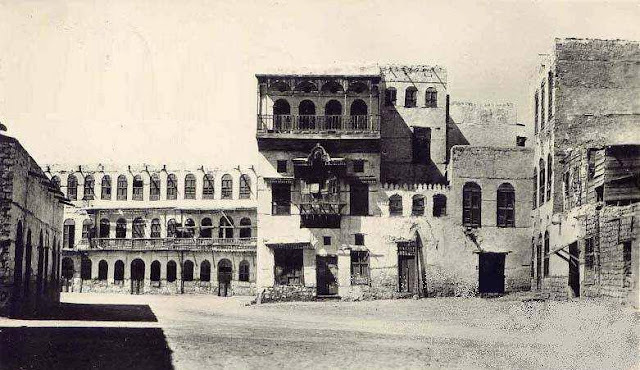 In 1905, 250 Greeks resided in Wadi Halfa . At the intersection of the Rua Araujo and the Rua Ferrer, very close to the railway station of Lourenço Marques, it was located the ‘Central’ hotel. 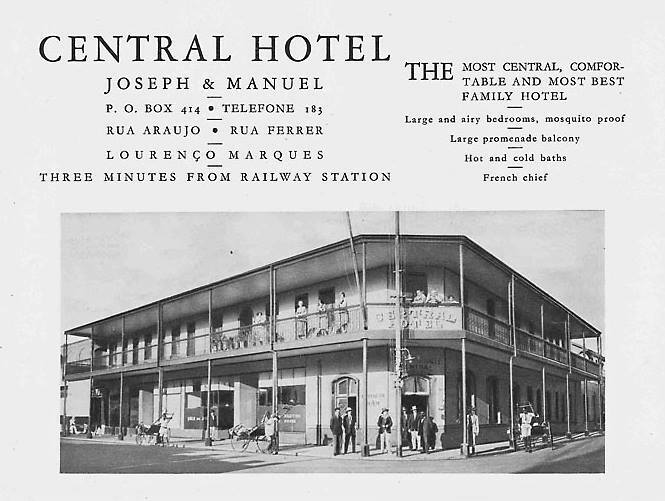 It was the oldest hotel of the city since it opened in 1894 and was owned by a Greek. In 1911, Joseph Lianantonakis and Emmanuel Belibasakis bought it but in 1920, they sold it to Charalampos Kyriakakis. 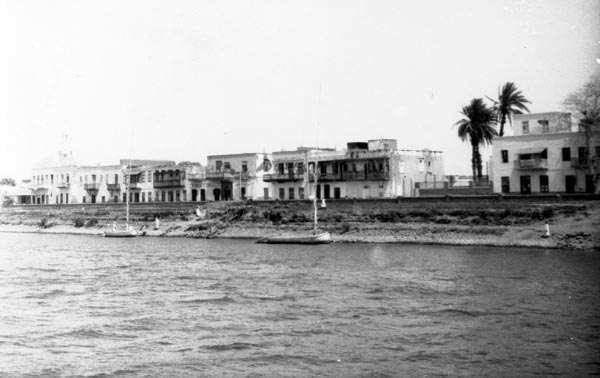 The first Greeks settled in Suakin in the 1860s and they were doctors of the Egyptian army. 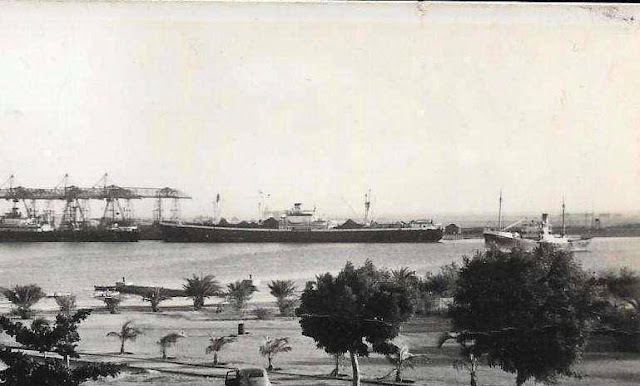 As Suakin was the only port of Sudan, its role in the economy became fundamental. 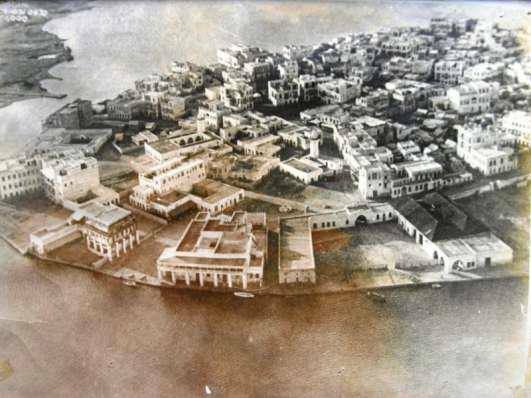 During the 1880s, 100 Greeks settled in Suakin. Most of them were from Lesvos and Lemnos Island. They were traders, ships chandlers, hotel owners and farmers. As the number of the Greeks was increasing, they erected a small church and, in 1871 the Greek state established a consulate. 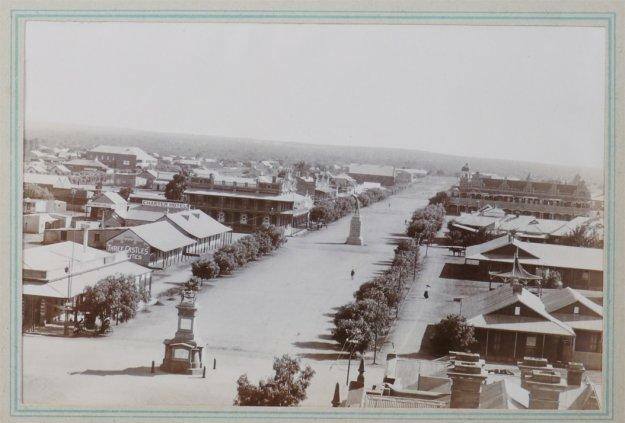 During the 1910s the first Greeks settled in Bulawayo. Among the pioneers were Dimitris Kyriakopoulos, Epameinondas Kyriakopoulos, Hercules Theodosiou, Nick Bonakis, P.Karoulias, J. Manolakis, J.Karasavas, Parakevas, E. Rousos, A.Hatzipaulou, N.Kefalas, G. Zacharias, Stefanos Diakonou, S. Christos, Manolis Vlantis, G. Galinos, M. Loidis, P. Loidis, F.Markides, John Kostopoulos, J. Karaselos, K. Raftopoulos, N. Agelakis, G. Kyriakou, D.Vlasopoulos, Panos Vlasopoulos, Chris Zaverdinos and K.Kabitsis. 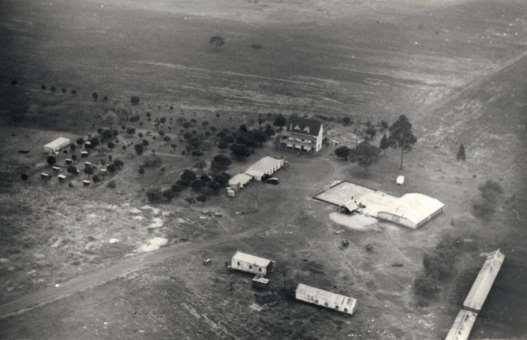 On 28 July 1933 they proceeded to the formation of the Greek community of Bulawayo and began to raise money for the erection of a church and a school. 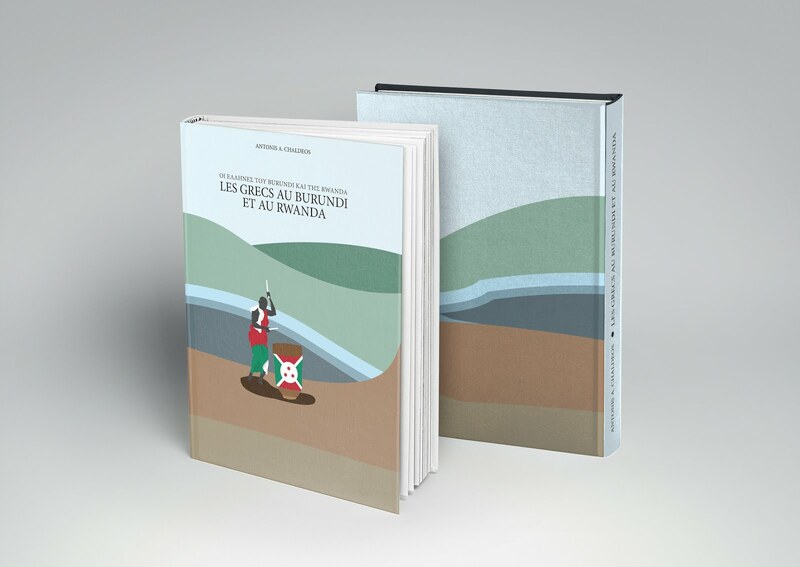 Η παρουσία των πρώτων Ελλήνων στο Burundi και τη Rwanda εντοπίζεται την περίοδο 1910-1920. Στα μέσα της δεκαετίας του ’50 όλο και περισσότεροι Έλληνες εγκαταστάθηκαν στο Burundi, κυρίως στην Bujumbura και στην Gitega. Καθώς αυξήθηκε ο αριθμός των παροίκων, ξεκίνησε η προσπάθεια για την συγκρότηση οργανωμένης κοινότητας. Τον Μάρτιο του 1946 συστάθηκε μια προσωρινή επιτροπή με σκοπό την κινητοποίηση των Ελλήνων που διέμεναν τόσο στην Bujumbura όσο και στο εσωτερικό της χώρας προκειμένου να συγκληθεί μια γενική συνέλευση. 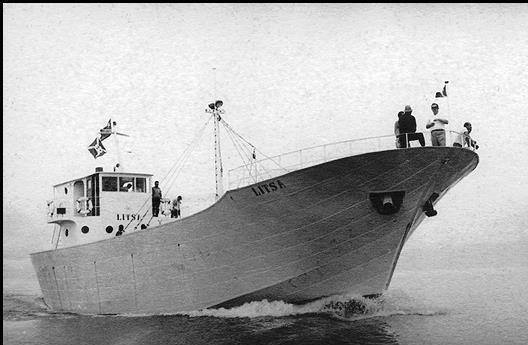 Στις 24/4/1946, πραγματοποιήθηκε γενική συνέλευση, η οποία ενέκρινε το προσχέδιο της ιδρυτικής πράξης της κοινότητας και προχώρησε στην διενέργεια εκλογών. In 1904, the British administration of Sudan decided to build a new port in the Red Sea, Port Sudan. 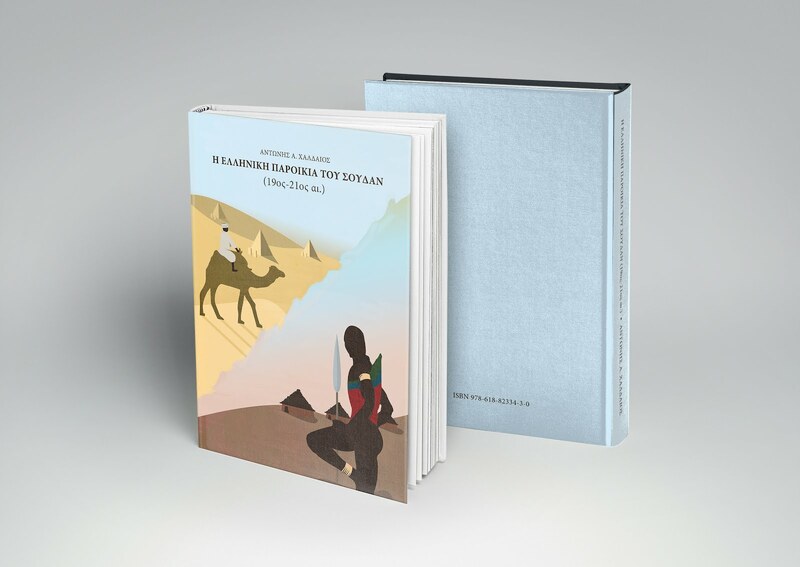 This project motivated the migration of many European workers including the Greeks. Some of them moved from the neighbouring Suakin. 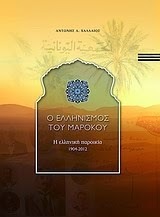 However, the majority emigrated from the islands of North Aegean Sea. According to the Foreign office archives, in 1906, the population of Port Sudan was 4085 people and the Greek community numbered 488 members. 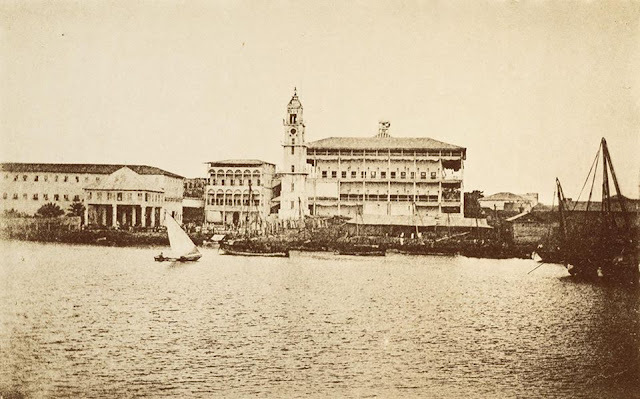 According to the Foreign Office archives, a dozen of Greeks lived in Zanzibar in the late 19th century and dominated the liquor trade between Zanzibar and Mombasa (Kenya). For that reason the British consulate tried to limit their business activity. 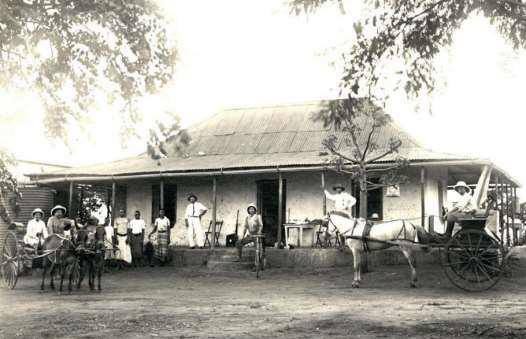 From the last decades of the 20th century, many Greeks resided in central Mozambique (Vila Machado, Gondola, Cafumpe, Vila Pery and Macequece) and engaged in the agriculture field. 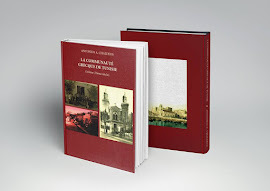 The Portuguese archives of that period recorded the Dimitris A. Babiolakis, Paul Babiolakis, Athanasios Bimplis, Anastasios Petridis, Aristides Petridis, Zacharias Zachariadis, George Yalas, Eugenios Koutsis, Emmanuel Damoulakis, Dimitris Creticos, N. Kougoumis, Poliadis, Andreas Polentas, Kimon Diamantaris, Emmanuel Vandouzis, and Bantoulas. 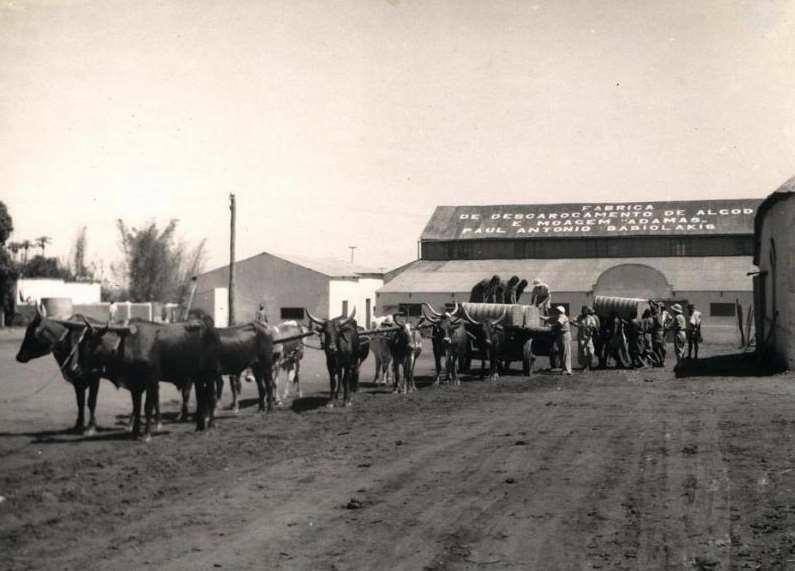 In 1938, Paul Babiolakis was the most significant corn producer with 14,950 sandbags followed by the company Fernandes & Irmãos Ltd’ with 4,400 sandbags. In 1943 and 1944, although the Portuguese were numerous compared with the other land owners, the most important producers of the region were the Greeks. In Vila Pery, Paul Babiolakis, Eugenios Koutsis, Spyros Kavalieratos, Emmanuel Damoulakis, and Dimitrios Verghis, were the most prominent producers. δωδεκαμελή επιτροπή ύστερα από πρόταση των Α. Καπάτου και Η. Καββαδία. 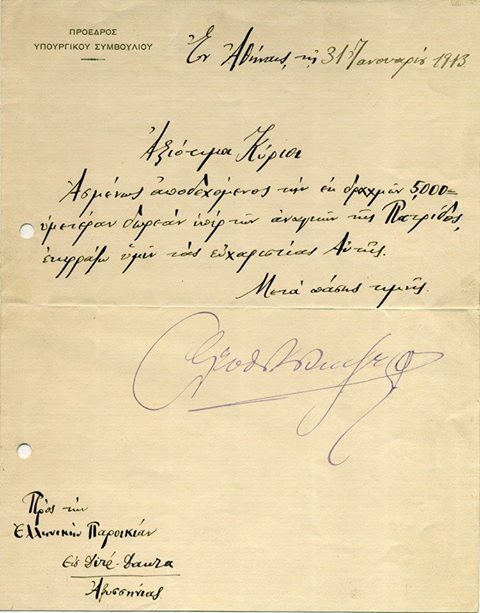 The prime minister of Greece, Eleftherios Venizelos, expresses his gratitude to the Greek community of Dire Dawa (Ehiopia) for their donation in 1913.